Our comfortable home is a two stories cottage house with beautiful open view of mountains all the way to Zefat and view on sea of Galilee. Spacious and full of light living room, fully equipped kitchen, office corner on first floor. 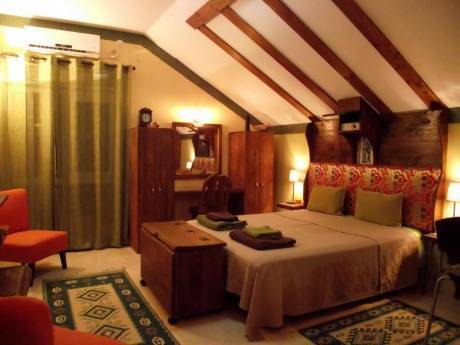 On the second floor one master bedroom with an attached bathroom and another two rooms with a bathroom of their own. Summers are warm so the Air Conditioner on the first floor and good wind from the north and west helps. The house has a small apartment attached to occupied by a family, good friends, that are planning on being on vacation on the same time. 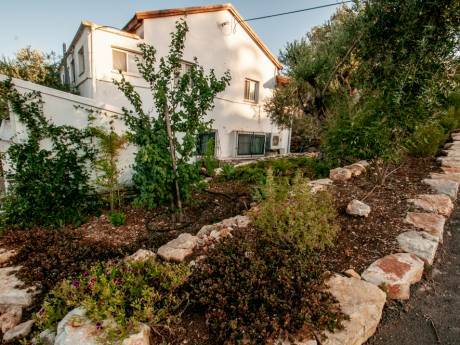 The house is located in a new niegborhood near Kibbuts hukok, on a mountain above the sea of Galilee. The Kibbuts is in walking distance and all groceries can be found in the Kibbut's Minimarket. Entire surrounding is a nature reserve. 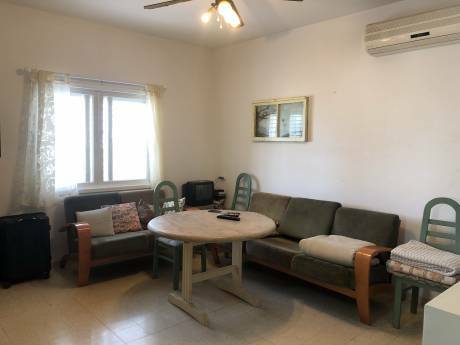 Few minutes walk away from an amazing canyon and few minutes car drive from the beaches of the sea of Galilee, Christian holy places, the city of Tiberius, Zfat and beautiful town of Rosh Pina. An opportunity for a unique vacation! !